We understand that time is money and we know how frustrating plumbing issues can be---but then again, that's why we're in business. As trained professionals it's our job to get down to the root of the problem and safely get your plumbing systems back to normal. We work with both commercial and residential clients and we always try our best to accommodate your busy schedule because your needs are our top priority. When your home is suffering from a leaky faucet or running toilet, it's always a headache. Trust us, we know how important it is to have properly efficient plumbing systems. But again, don't sweat it. Our guys can come in and take care of the problem so you can get back to your life. Fewer things can be more disrupting for business owners than plumbing issues. We know how valuable your time is, especially when you have a large set of employees who depend on your facility. But we are here for you. Anytime. Any place. Just call us at (870) 476-5456 for immediate plumbing services. 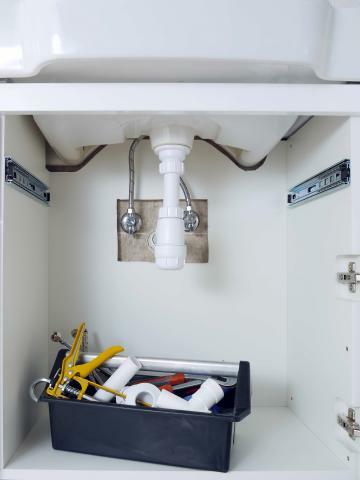 Like a car or machine, every plumbing system requires a degree of maintenance. And we are just the guys you want to call. We can troubleshoot potential issues and spruce up pipes and more to keep your home or business running smoothly! In need of a new toilet? Perhaps you want to transform the feel and functionality of your bathroom? Then leave it to us! 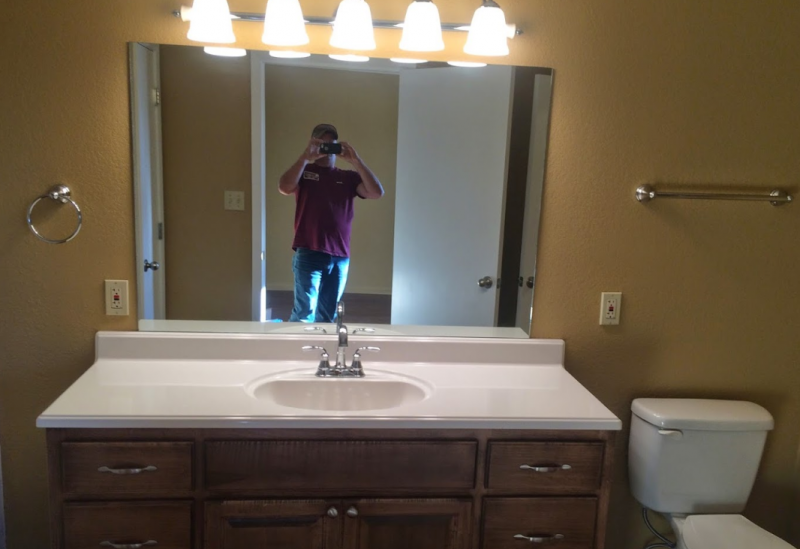 We can install beautiful new faucets, pipes and more to give you a more beautiful and upgraded home! And best of all, you wont have to lift a finger! We handle all the tough stuff!